Father's Day is this Sunday, and we've scoured the interwebs to find some cool gift ideas for dear old Dad! What's cooler than a Cooler-Scooter? Nothing. Nothing is cooler. 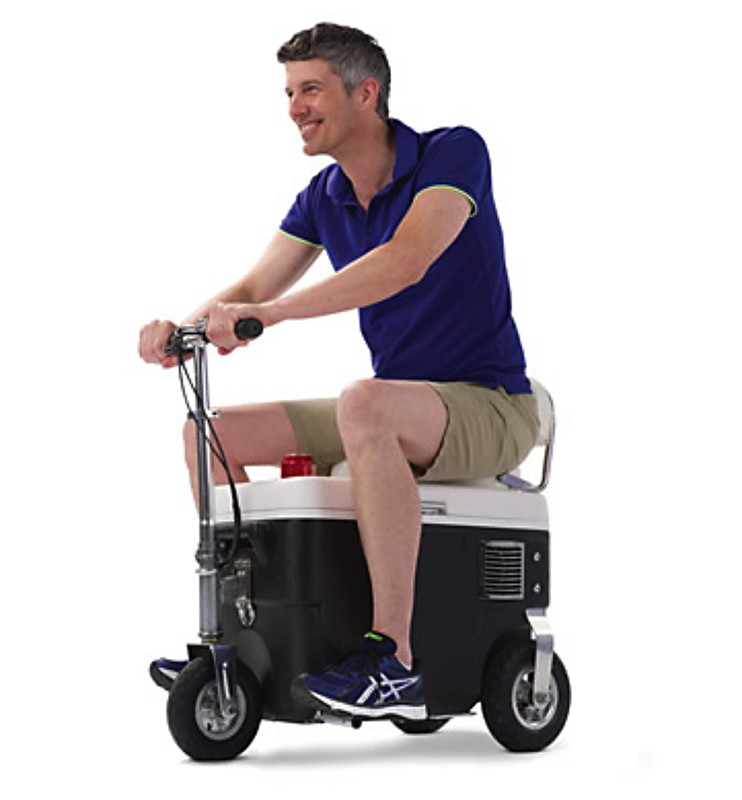 What could be "cooler" this ride-on cooler scooter thing! Scoot your beer on over to the neighb's bbq in style! Don't forget to fill it with Dad's favourite brew! You'll probably find me here. 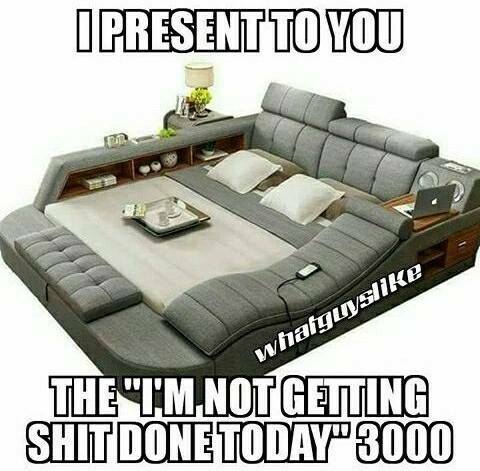 OK, you will definitely find me here. This amazing island of doing-nothingness will be where you will find Dad from now on. Add this video game to make it a complete time-wasting vortex. Craft Beer of the Month Club. Why drink the same beer every day like some boring jerk? Now your empties will impress even the most jaded recycling worker! 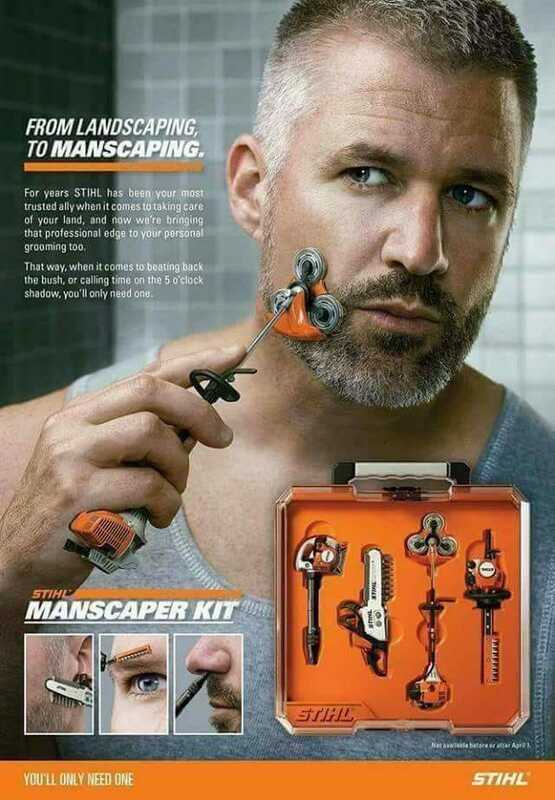 Amazing gift idea for beardy Dads — this should be a thing that exists!!! Am I right? Encourage Dad to drop the '90s douche donut, and suggest one of these Stylish Chin Bristles. Get your motor runnin'.... head out to the meat shop! 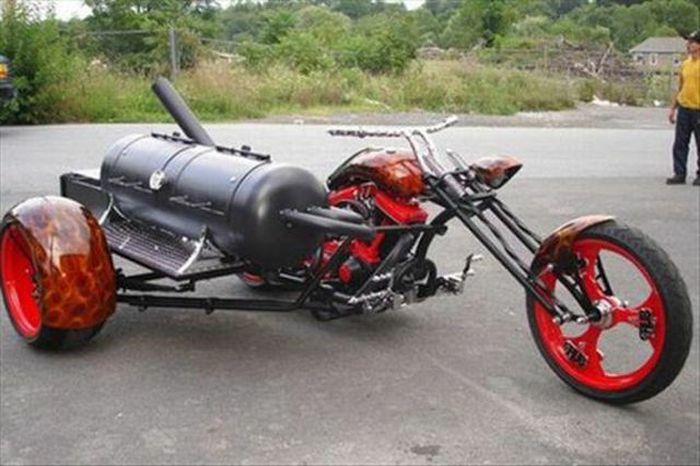 Put your Crafty skills to good use, and weld up this epic BBQ trike for Dad! Pork ribs to go!